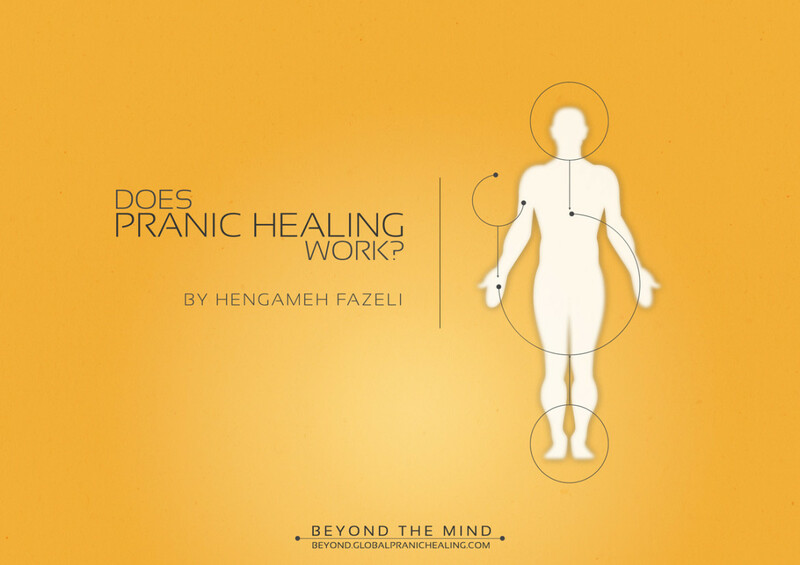 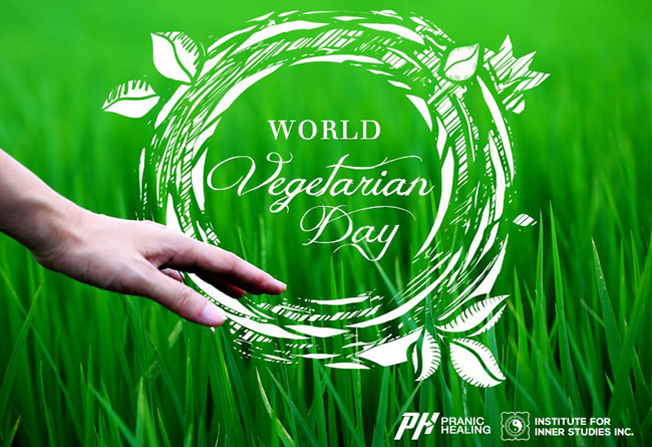 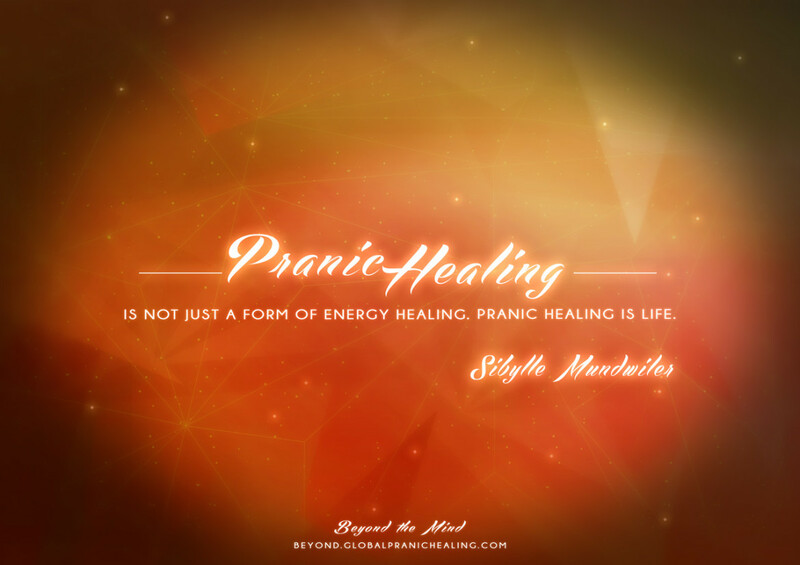 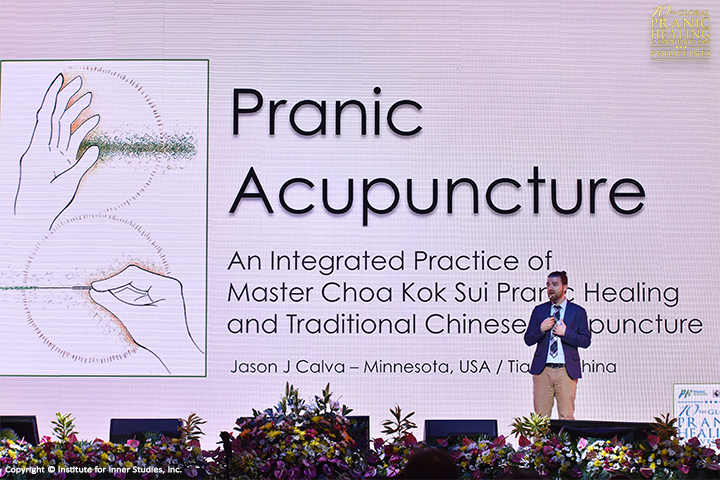 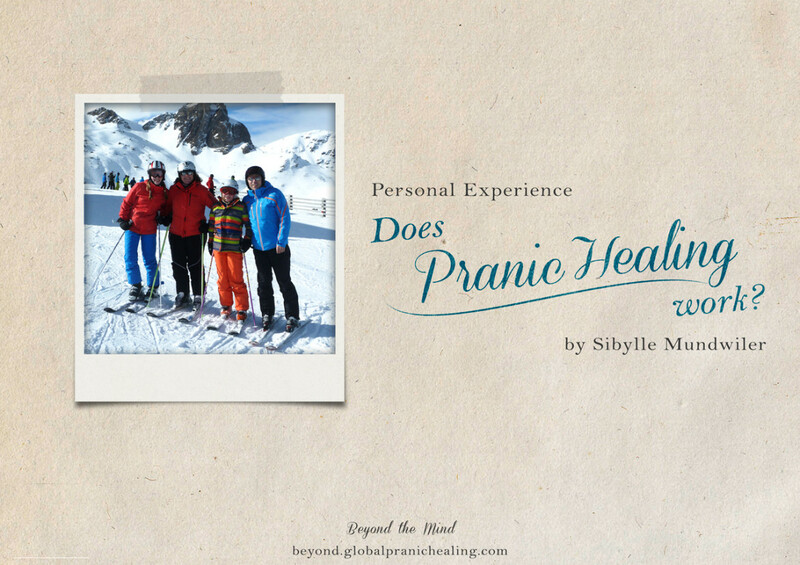 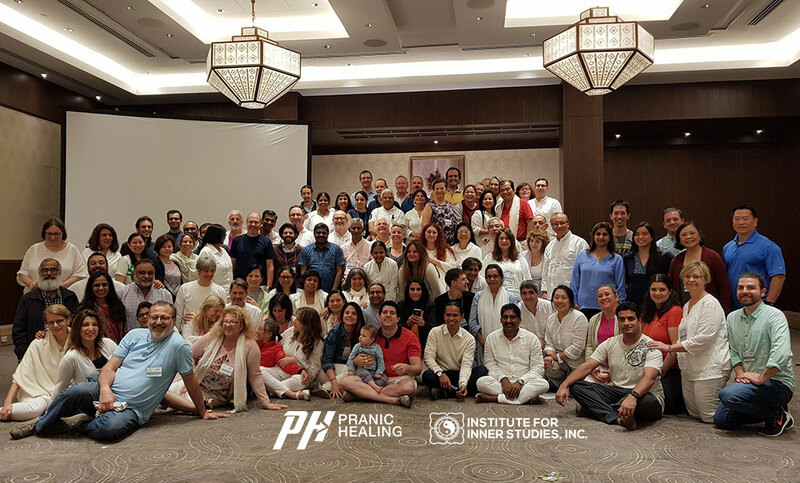 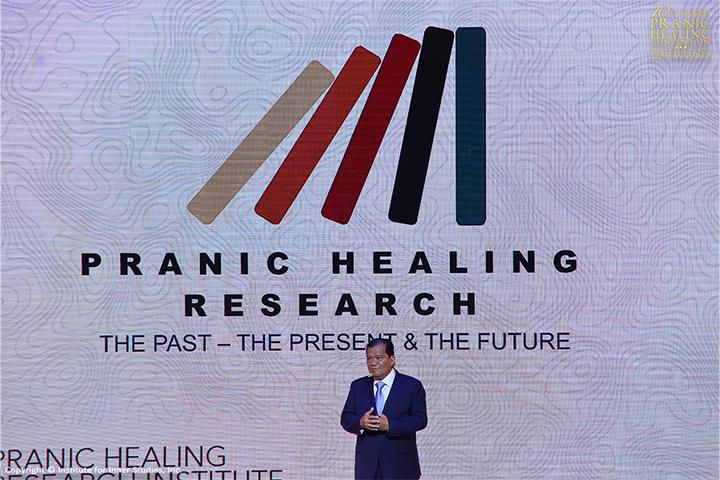 Personal Experience: Does Pranic Healing Work? 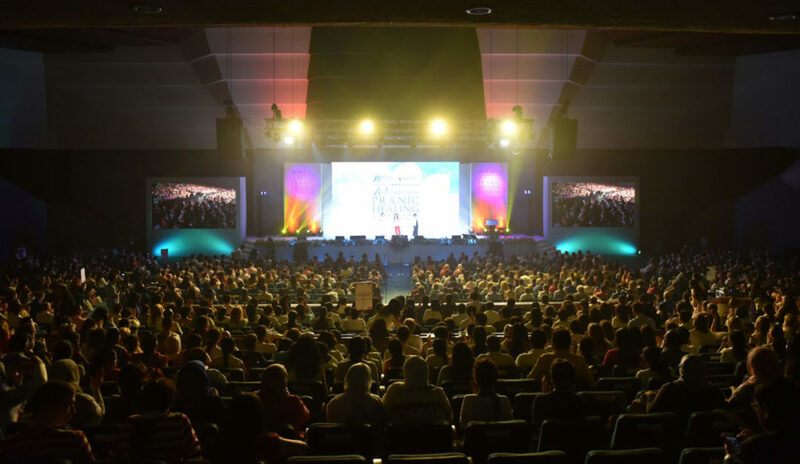 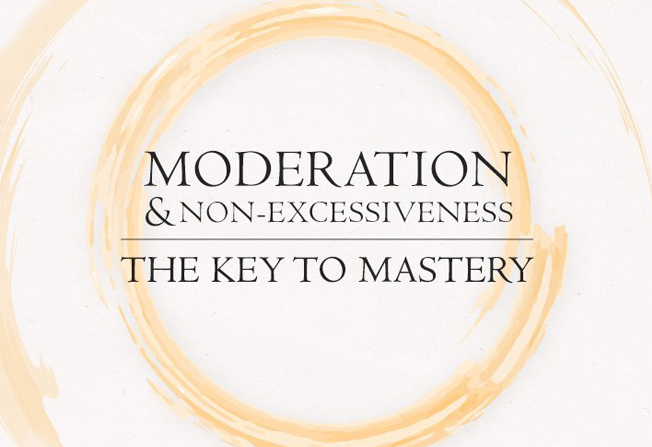 Moderation & Non Excessiveness – The Key to Mastery! 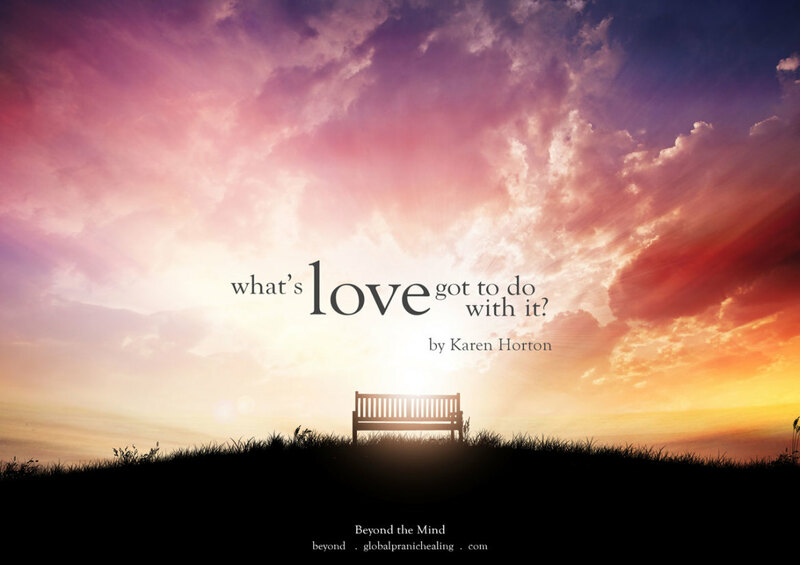 by Institute for Inner Studies Inc.